The Democratic governor announced he plans to ask the Republican-controlled General Assembly to approve $36 million in new spending to better address students' emotional needs. RICHMOND, Va. (AP) — Virginia Gov. Ralph Northam wants to boost state spending on school counselors as a way to keep kids safer. The Democratic governor announced Thursday that he plans to ask the Republican-controlled General Assembly to approve $36 million in new spending to hire more school counselors and better address students’ emotional needs. 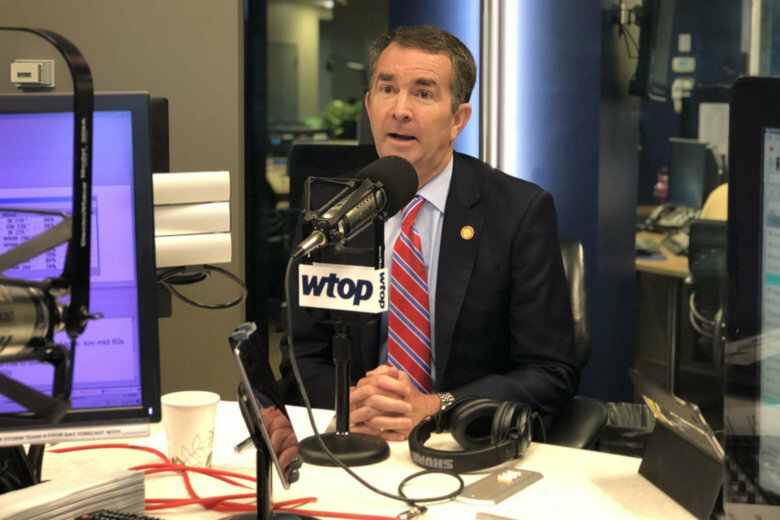 Northam said he also wants to spend $3.3 million to help increase safety training for school officials, including active shooter drills. Republican leaders have pledged to make school safety a key topic of next year’s legislative session and are also recommending additional spending on counselors and training. Northam is set to present his full budget plan to lawmakers next week. The new legislative session starts Jan. 9.